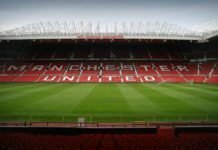 Manchester United travel to Barcelona for the Champions League quarter-final second leg on Tuesday and before that Solskjaer has chosen to lash out at UEFA. United played the first leg at Old Trafford on Wednesday last week and now the second leg will take place at Camp Nou on Tuesday. And the Red Devils boss seems to be quite unpleased with the way UEFA structure the draws. The Norwegian has come out to claim that it makes no sense why UEFA makes a team play the first leg on say a Wednesday and the second leg of the same tie is scheduled for Tuesday. “I don’t understand that. 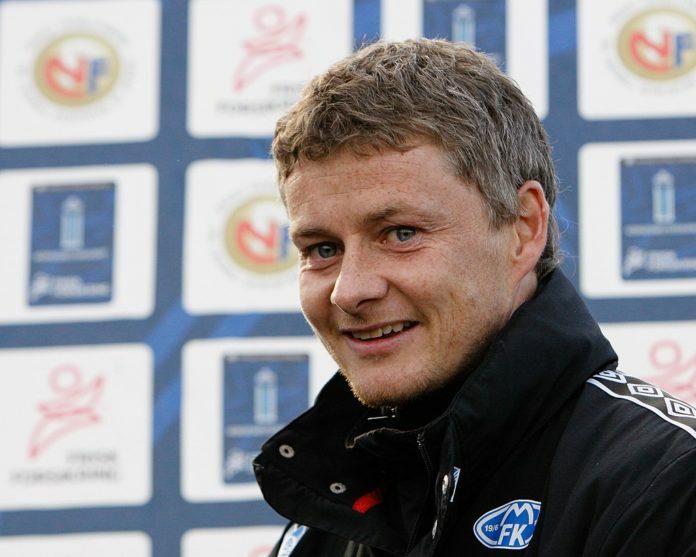 Someone needs to explain why other teams have one day extra,” Solskjaer said. “We tried to Google that. But now BBC have come out to clear the air about the issue that Solskjaer has raised about the UEFA. The broadcasters have made it clear that each time plays the same number of matches on a Tuesday and on a Wednesday. ‘Uefa administration decides which Champions League matches are to be played on Tuesdays and which on Wednesdays on the basis of the relevant draw,’ BBC clarified(as reported). 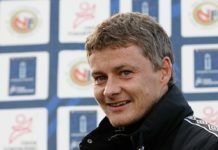 The Googling part of Solskjaer’s remarks have been met with some harsh criticism since many have claimed that the Man United manager chose to take a sarcastic dig at UEFA. Some have even come out to say that instead of googling the whole scenario, Ole could just have asked the same question to David Gill who now happens to be the UEFA Vice President or for even that matter, Ed Woodward who is on UEFA’s Professional Football Strategy Council.